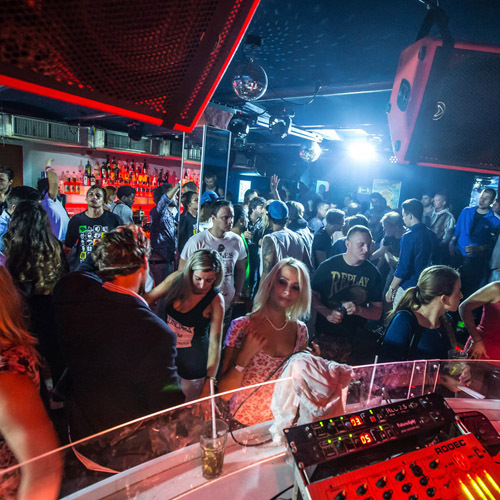 Discover the legend of Prague's After Parties. 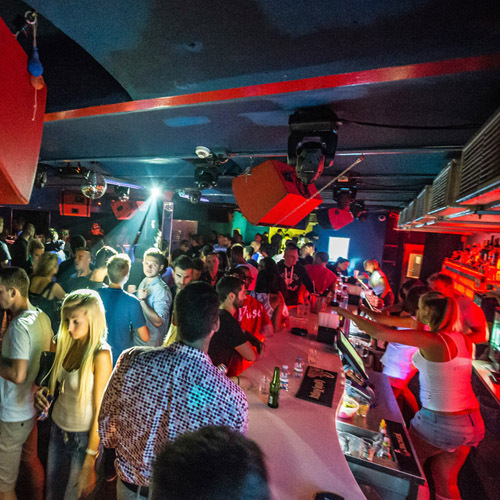 Over 14 years we bring amazing sound and wonderful atmosphere, which is waiting for you! 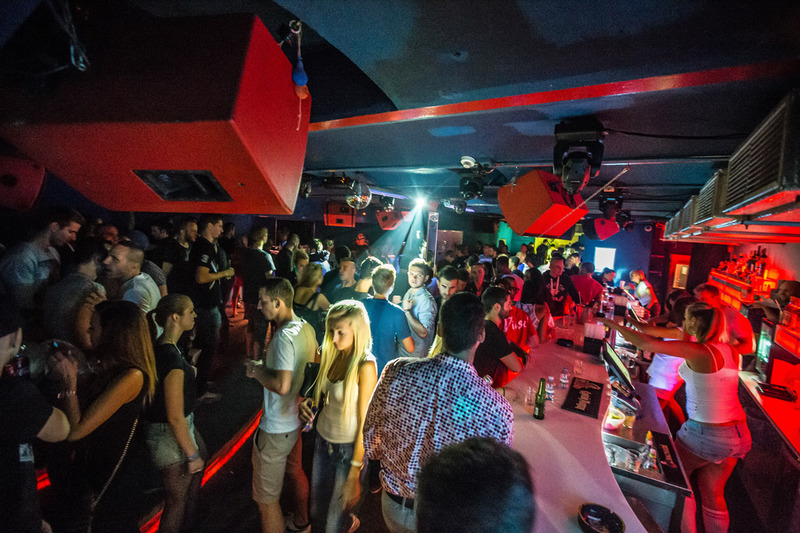 Finish off your party night in the most renowned Prague's After Club. Studio 54 is open on these days. with best djs from 04:00 A.M. 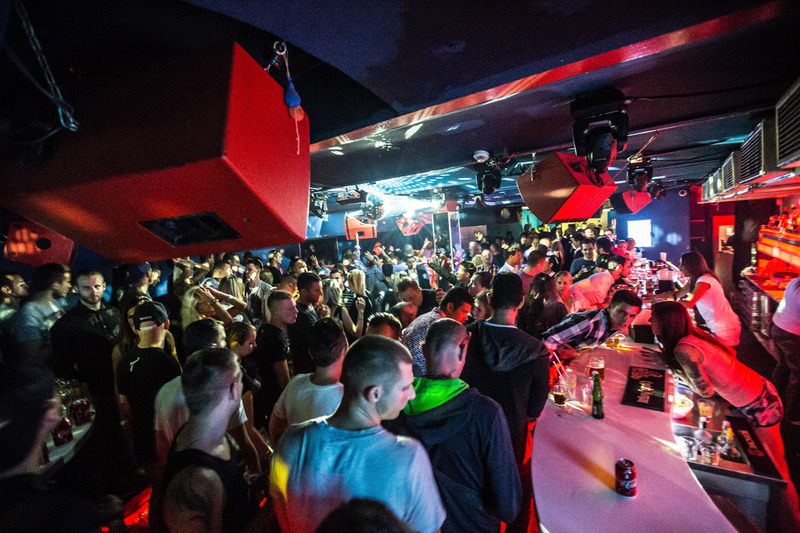 When you preposition a after to the word party, most will think of Prague afterclub Studio 54, which is for his more than 14 years of history, it has become for many generations of Czech clubbers place where ended many a party weekend. 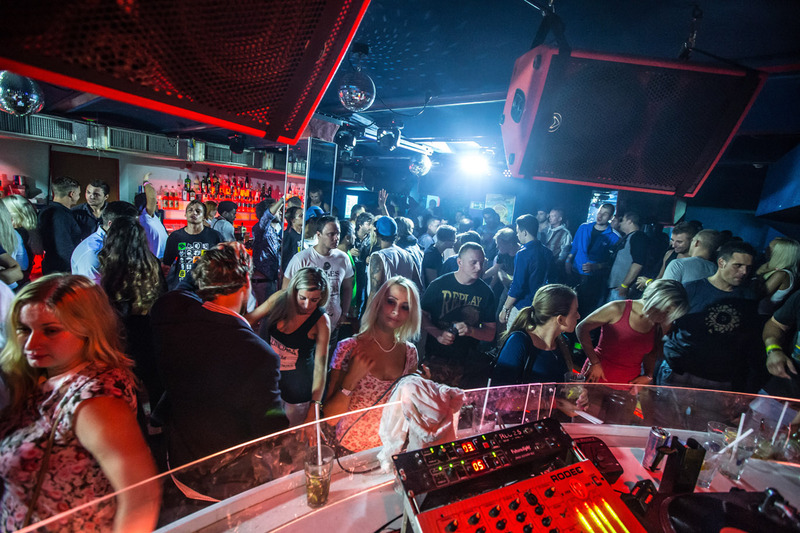 Studio 54 is a club which is not only in the Czech Republic famous for thrilling atmosphere, which can create a carefully selected and of course best DJs. Studio 54 has been an official partner and afterclub most significant Czech events such as: Mácháč open air beach, transmission, festival Svojšice, Pleasure Island, summer festival, Creamfields, Sensation White, Cosmic Trip, Orion Hall. Three times a week we already open at 4 a.m. two floors of entertainment, where you can find 2 bars, a VIP section, entertainment and video games, lounge and dressing room. 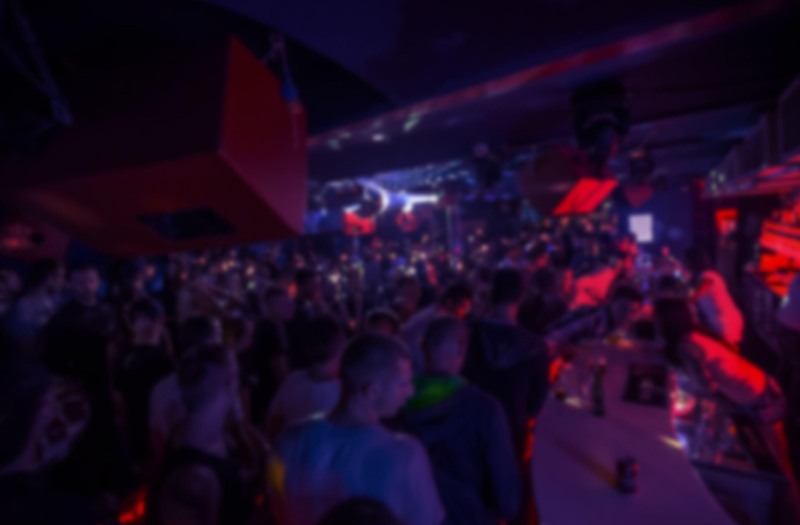 Studio 54 enjoys a large base of regular visitors, who can also enjoy unique club member, thus enabling them to enter the VIP. Several times a year are making premium events with international DJs. During the existence of a play here, for example: Arno Cost, Hoxton Whores, les Schmitz, lee dagger, alan x, and more. 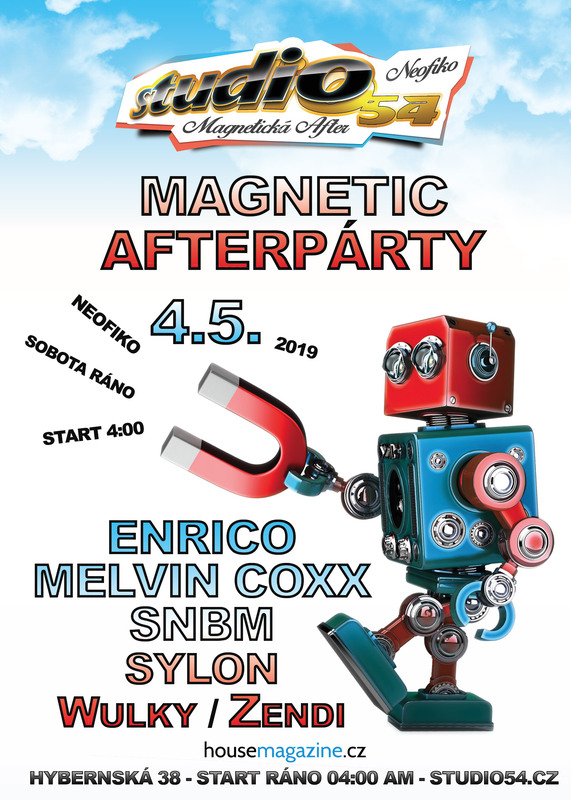 Their regular residency here but it also has many well-known Czech DJs: Enrico, Tommy Rogers, Ronny, Subgate, Faith, Pietros, Richie and many more irregularly and others like Chris Sadler, Michael C. Bon Finix and more. With our motto "When others stop, we just start..." at Studio 54 can continue until late afternoon. See with your own eyes and ears, the Studio 54 is a magic place. Program may be subject to change. entry allowed for person's older than 18 years. records will be available approx. 60 minut after end of the party. get VIP card for other benefits. subscribe and get fresh news about the best parties to your email or phone. i'm agree to provide my e-mail address to kimi & art new s.r.o. 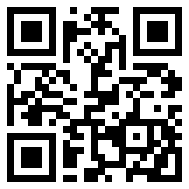 for a purpose sending promotional offers. 24 hours non-stop music. Only on music54. We live music just like as us? Remind atmosphere of previously party by the music record, listen to our promotion sets of resident DJs or try our premium station music54 just now! this promotion music are intended for personal listening. public performance, copying and more publication without permission of the owners of copyright in a work is prohibited. MUSIC54 is non-stop streaming of the best promotion dj sets, podcasts, remixes and tracks exclusivly from Studio 54's resident DJ's. MUSIC54 is available 24-hours daily non-stop from personal computers, smartphones and tablets. are you interested in the performance of one of our resident dj studio 54? contact us for more information by email at booking@studio54.cz. please provide dates, name of the club, instead of a DJ, of which you are interested. 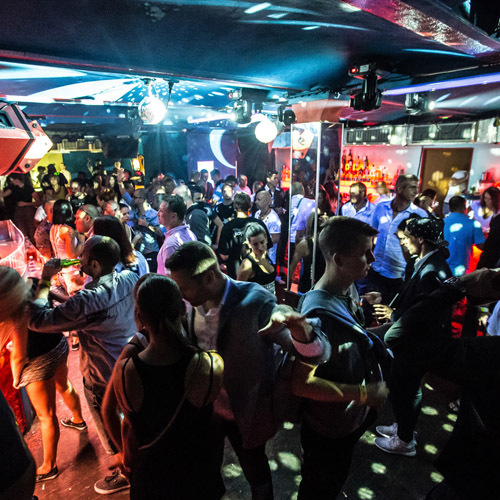 Sign up now and enjoy the benefits of VIP membership legendary Prague after club. Choose one of three levels of membership and click on the button! want to enjoy party for 101%? 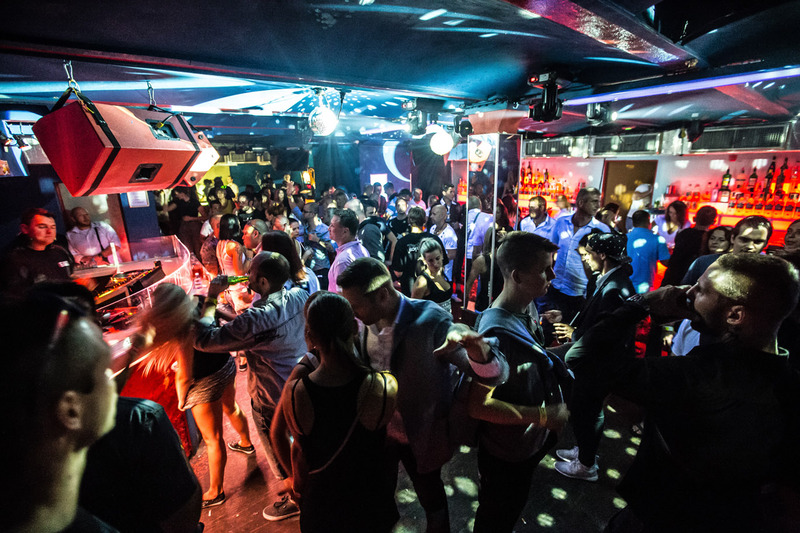 Become owner of one of three vip club cards of Studio 54 & enjoy benefits with their friends. NOT ONLY THAT SAVE but you can enjoy even more benefits. payment of membership fee and for credit recharge is perhaps secure payment by credit card online or by cash at any bar in our club. Membership is not transferable. To purchase a membership as a gift? contact us. Rewrite yellow text from image. if you have a membership in the VIP club, then you can log into your account, which allows you to view balance and transaction to credit on your VIP card, change contact information, renew membership in the VIP Club and recharge credit using a credit card online. You are not yet a member of the VIP club Studio 54? so what are you waiting for! All rights for content of this website are reserved. Web & Multimedia are operated by © 2015 Xperience s.r.o.. VIP club is operated by Cash OnLine POS system.